The idea of Alere Youth Development was born out of a small grant funded substance abuse prevention program. 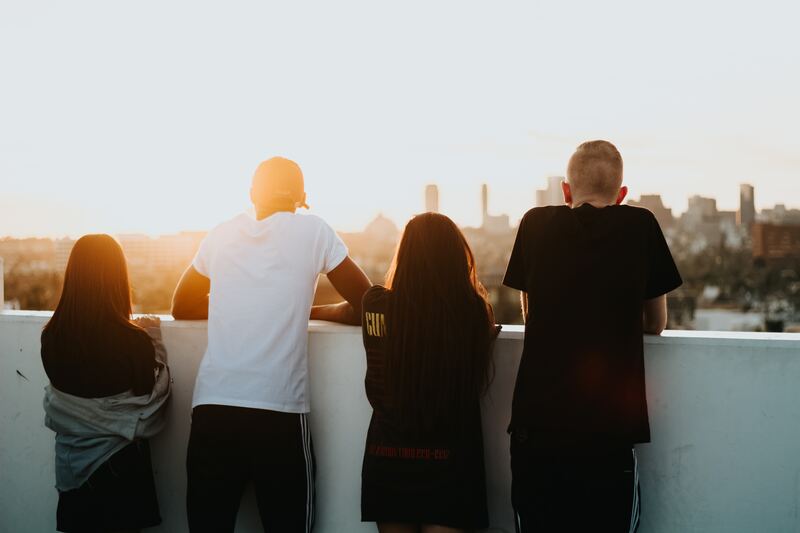 Through our work in the community we became aware of a need for programs that address the challenges that teens face, such as drugs, violence, unhealthy media use, and contact with the juvenile justice system and social services. Teens are bombarded with conflicting messages and misinformation. Many lack the skills and resources necessary to wade through the deception to make healthy and informed decisions. Our program provides factual information that is supported by high quality research. We teach teens the skills they need to educate and advocate for themselves. We believe that all teens have the potential to enact positive change in their own lives, in their families, and in their communities.